NEW FOR 2018- THE ROCKETS!! 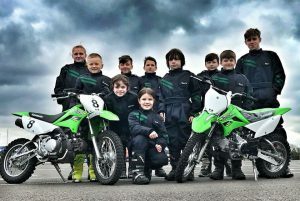 Combining adrenaline-fuelled stunt action, this talented troupe of young boys & girls will astound you with their airborne stunts & formation riding performance. Featuring their very own club mascot “Rocket” the bear bringing this show alive with the audience. Showcasing skills & ability the courage of these children will undoubtedly leave the crowds wowed. If that’s not enough don’t worry they know the importance of fun family entertainment & laughter so have plenty of this too! They are a small but talented enthusiastic group of 5-16 year old children. The club is run by parents of the riders and every rider has the opportunity to excel in what they are good at. They pride ourselves in being an inclusive club and having an eye for any particular skill a child may display, which is why they are so successful as they are open minded and will try and utilise these skills and passion to deliver an ever changing but spectacular performance with no two displays being the same. The children have significant experience of riding and performing for many years both individually and collectively. Throughout this time they have been privileged to perform at Hyde Park for the Queens Jubilee, Silverstone, Asda’s ”on your marks” , 999 Emergency Service Day to name just a few. Furthermore, given the immense opportunity to train alongside & perform with the incredibly world famous “White Helmets”! Their success hasn’t come without hard work & commitment, but when you are as dedicated as these young boys and girls, the passion shines through but don’t take our word for it come and see for yourself at the Emergency Services Show! 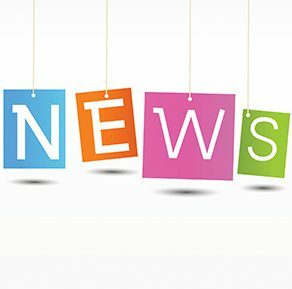 The ESS Charity Trustees will be holding their Annual General Meeting at 1900 hours on Wednesday 25th April 2018 at Malmesbury Fire Station, Gloucester Road, Malmesbury, SN16 9JS. Interested parties are welcome to attend and if there are any specific questions you wish to raise then please email them to the trustees via our contact page. Our Show is organised by a charitable trust, made up of volunteers drawn mainly from Dorset & Wiltshire Fire and Rescue Service, Wiltshire Police and South Western Ambulance Service. 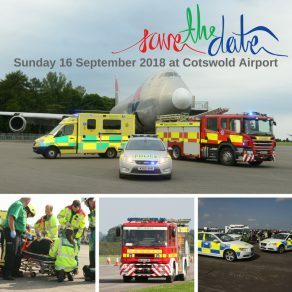 Jo Welch, Head of Events & PR at Cotswold Airport, said: “We are thrilled to be sponsoring the Emergency Services Show again this year. Our showground site worked really well as the venue for this incredible show last year, even with the awful weather conditions, so we are delighted to have been selected again this year. Fancy Some Nostalgia? Plenty of Vintage Preserved Vehicles At The Show. With the ever increasing hi tech equipment the Emergency Services have access to nowadays it is always nostalgic to look at the vehicle’s from the past and our predecessor’s had “their latest kit”! A whole range of vintage vehicles will be on show and you will be able to look over them and speak with their dedicated and knowledgeable owners. 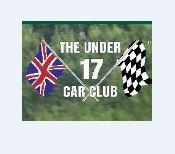 We are please to announce that The Under 17 Car Club will be joining us again this year at the Show. With a dedicated safe arena, under 17’s can sample driving with a qualified instructor sat alongside. The Under 17 Car Club . It was started in 1976 by Sandie Barry who realised there was no opportunity for youngsters under seventeen to drive cars. The Club is run entirely by volunteers with no full or part-time paid staff. The aim of the club is “to enable under age drivers to practice and improve their driving skills legally and safely, in a variety of different vehicles, under properly supervised conditions, and to take an active interest in cars and motor sport and ultimately to produce safer young drivers on our roads at age 17 and beyond”. Come and see them at the show . 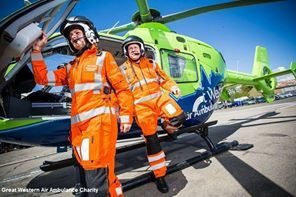 We are delighted to announce that the Great Western Air Ambulance will be attending the show, together with their support teams. Watch this space for more news over coming days. 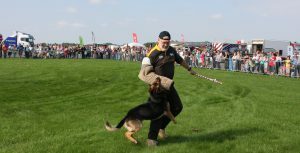 Come and see the Tri Force Police Dogs displaying at the ESS, the dogs and handlers will be demonstrating their skills in the arena displays as well as giving you the opportunity to meet and greet the dogs and handlers. On Friday 9 September the Emergency Services Show (ESS) committee were delighted to grant £35,000 to 18 charities and blue light organisations that support the show. The evening celebration took place on Friday 9 September at Police Headquarters in Devizes and the money was raised from our tenth show which was held in 2015 at Hullavington Airfield. We also celebrated with our volunteers and recognised their hard work and dedication to the show. The ESS committee, made up of ten members from all three services rely on the support of our volunteers who work tirelessly to help us set up, set down and ensure the show is a success and helps us connect with local communities from all over the south west. Chief Constable Mike Veale attended the evening and presented certificates and cheques to the beneficiaries said: “The show highlights the excellent work of the emergency services and raises much-needed funds for such good causes. “A massive thank you from myself to all the volunteers and committee members who painstakingly pull the annual event together, your dedication and passion for the show shines through. We are still planning the 2017 show and hope to shortly be able to announce the venue and date. We would like to thank all of the volunteers who have supported us over the years as well as our sponsors and supporters. Last years show was sponsored and supported by Vodafone, Grist Environmental, Forces War Records, Primetech, SAM FM, Ideal Displays, Nurdens, Green Meadow Recovery and Thamesdown Transport. 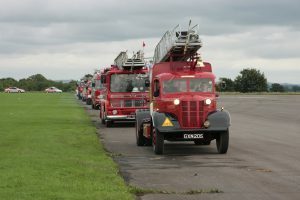 For more information, follow the Show at www.facebook.com/EmergencyServicesShow or on Twitter @999show. Thank you for all your continued support over the years. We hope you all had a lovely Christmas and New Year. Wishing you all the best for 2017.